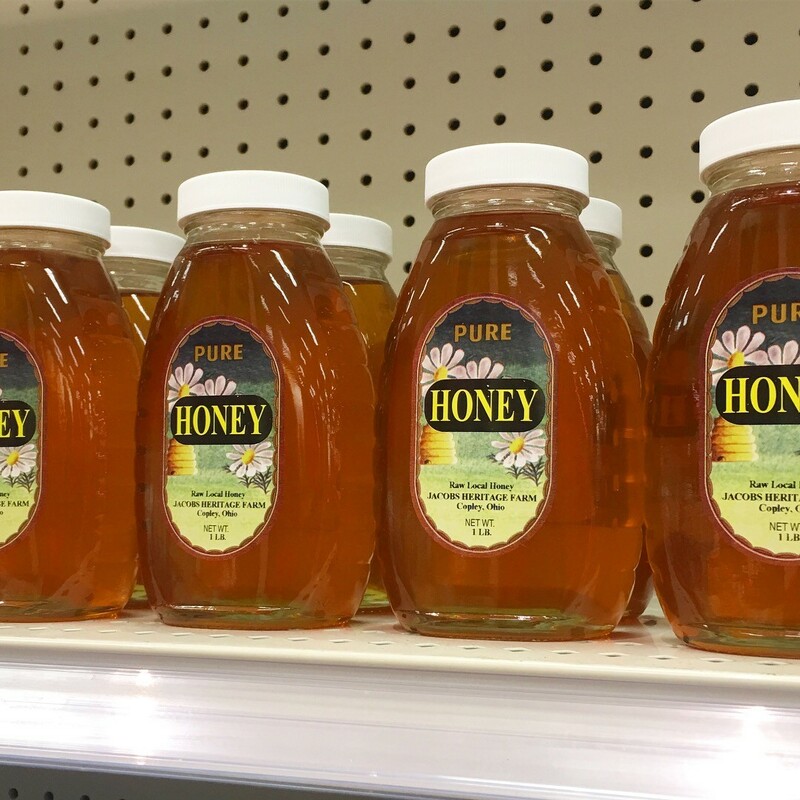 Our Honey is Now Available at Target! 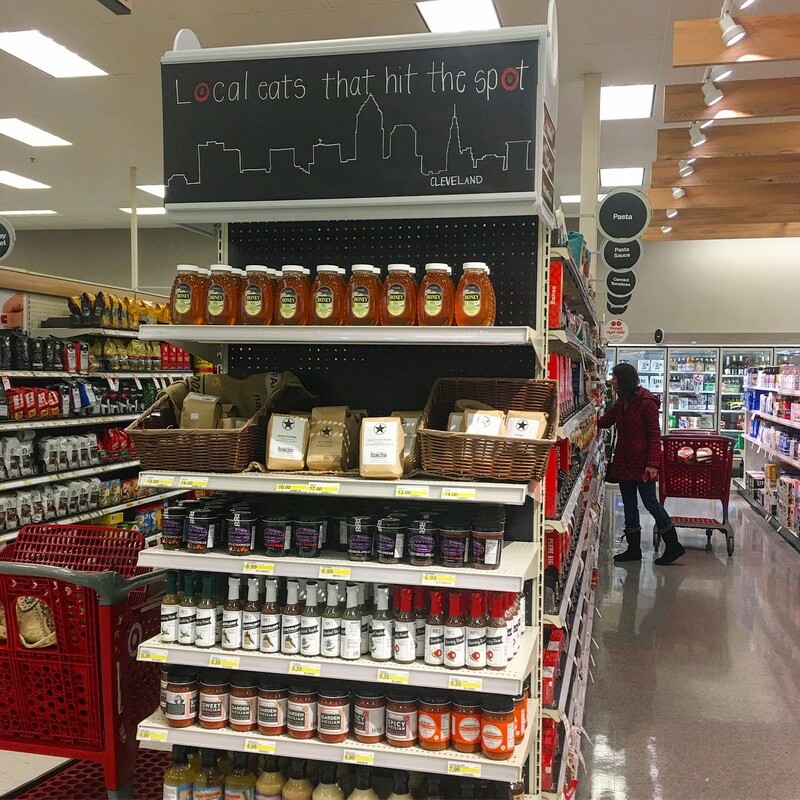 The Target store in Strongsville, Ohio now has a section for local foods, including our fresh raw honey in stock now. Our honey is also available at the Target in Fairlawn. 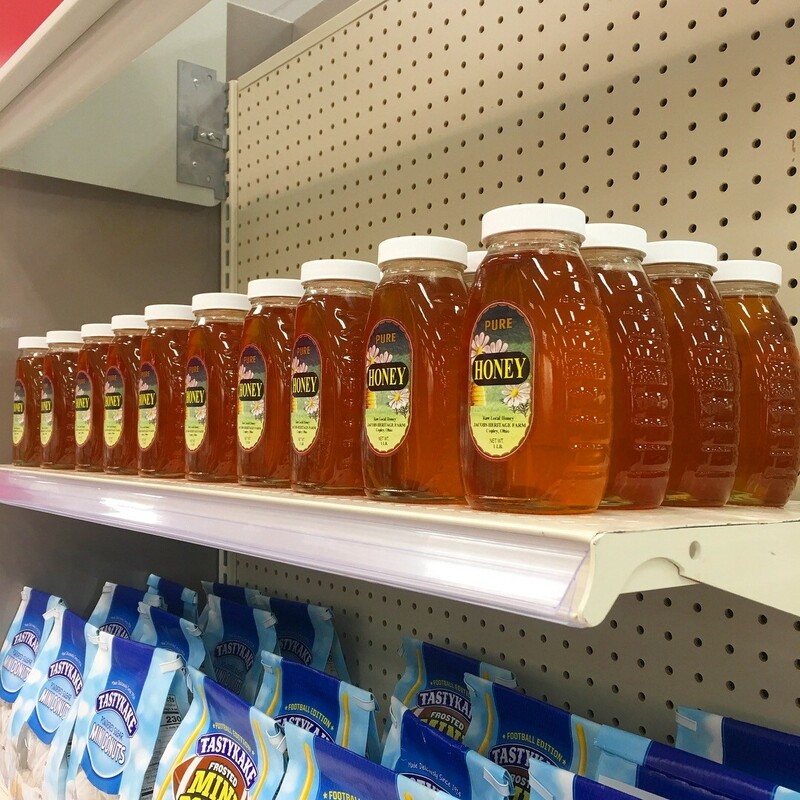 We will keep you updated as we add our honey to other Target stores in the area. Thanks! ← Pre-Ordering for Meat Chickens is Closed!